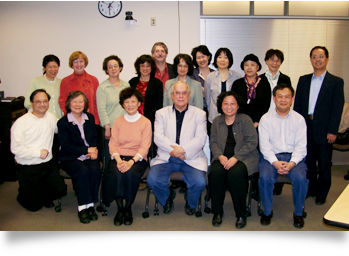 CLASS advances and promotes the teaching and learning of Chinese language and culture at PreK-12 schools in the United States. 4. To foster a national network for exchanging information, ideas, and curricular resources related to the teaching of Chinese language and culture. Topic: How studying a World Language has enriched your life? The CLTA-SC 2019 Spring Pedagogy Workshop Organizing Committee is pleased to announce that the workshop online registration has begun.